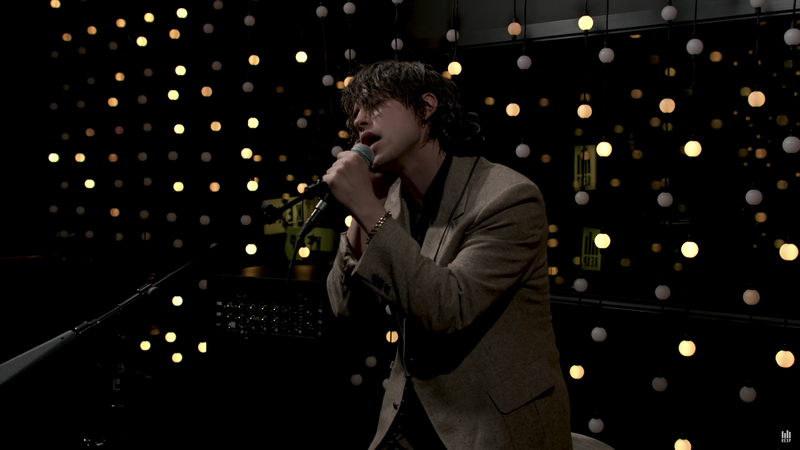 Earlier this summer, Iceage visited Seattle's KEXP to record a 4 song session (above) consisting of "Catch It", "Painkiller", "Hurrah" and "Beyondless". The band's global touring schedule continues today at Hamburg's Off The Radar Festival and the North American leg recommences November 5 in Vancouver (with Black Lips and Surfbort, see below). 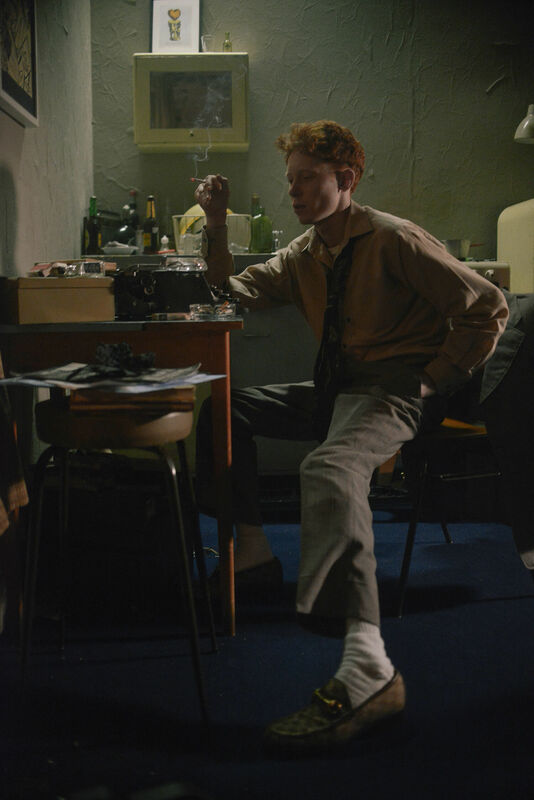 VIDEO : King Krule - "Biscuit Town"
Today King Krule releases a music video for "Biscuit Town," the opening track from his Mercury Prize nominated album 'The OOZ'. 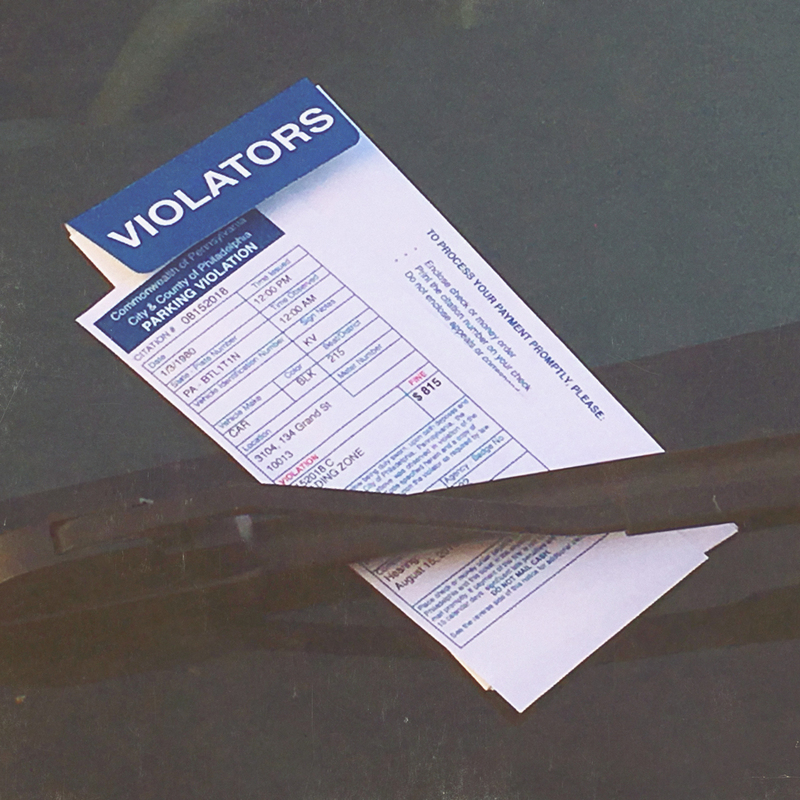 The video comes as the first of a three-part collaboration with WeTransfer, which sees King Krule explore the creative process with each video’s director, hosted on their WePresent platform. 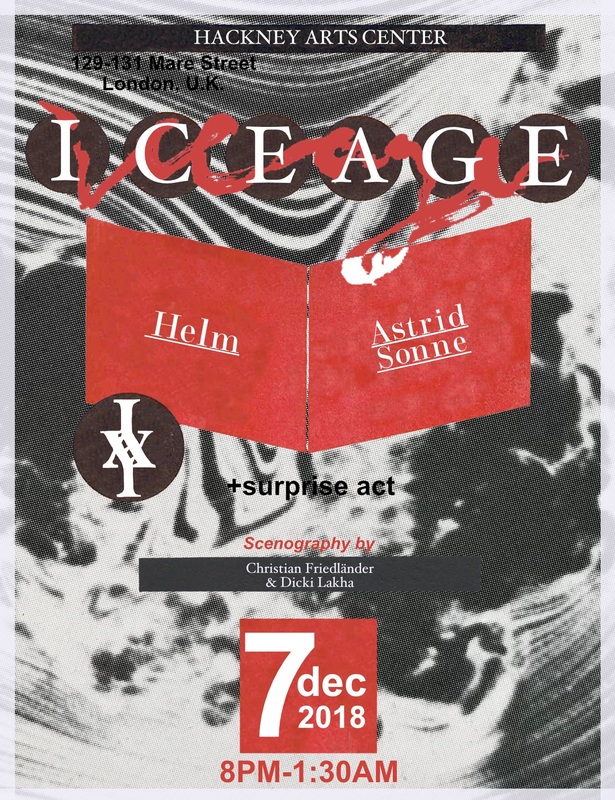 Directed by friends and long-term collaborators cc. Wade (aka Michael and Paraic Morrissey), the video sees King Krule (aka Archy Marshall) inhabiting his own noir "Biscuit Town” — waking up and retracing his footsteps through the city, piecing together the remnants of a hazy, half-remembered night before. 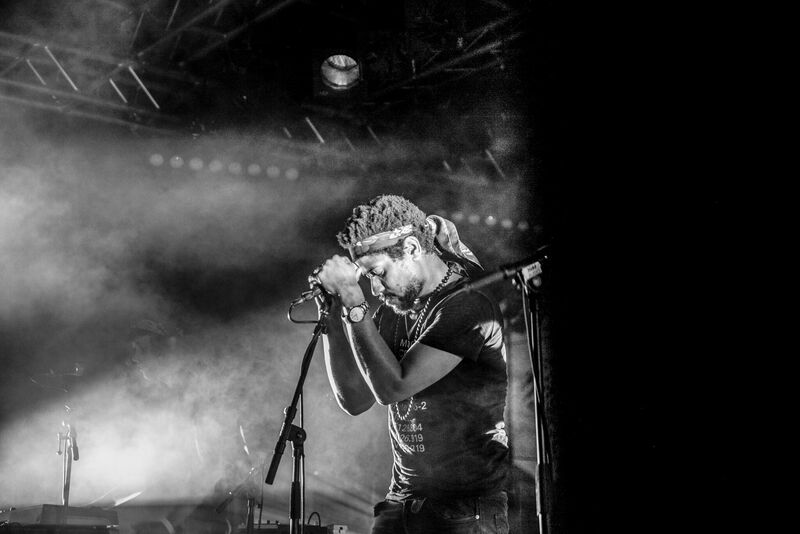 A reflection of his futuristic, jazz-inflected, film-inspired sound, the video serves to compliment the warm, dreamlike quality of "Biscuit Town." 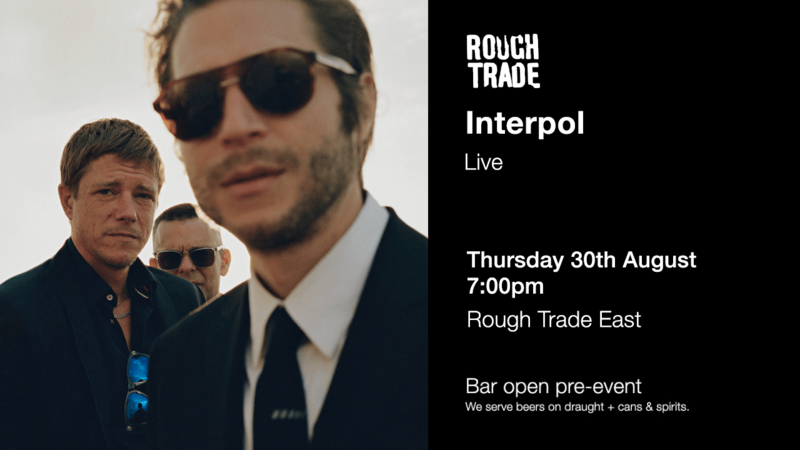 Interpol are this month's Q Magazine cover stars, and have teamed up with the publication to bring you a special collectors edition package. 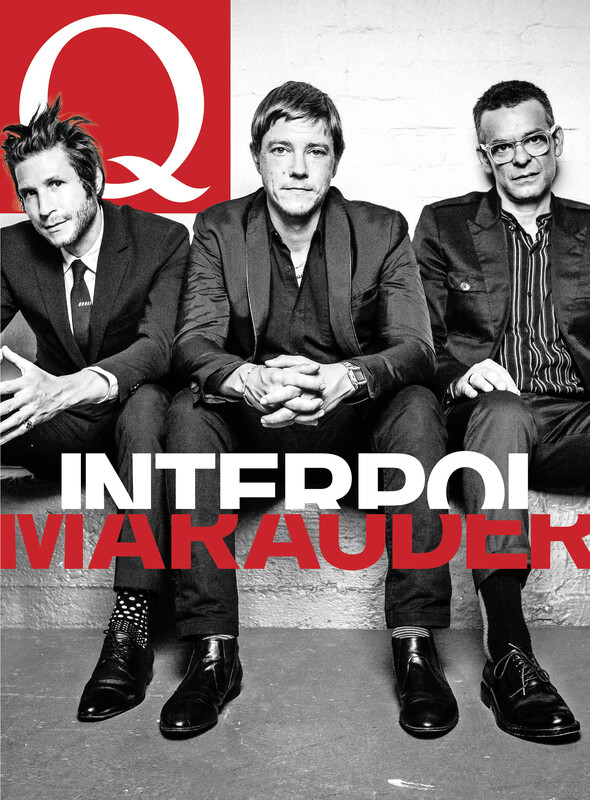 Interpol's new album Marauder is out in the world today, available on your preferred streaming service, and in a limited edition cream-colored vinyl quantity at your local independent record store. 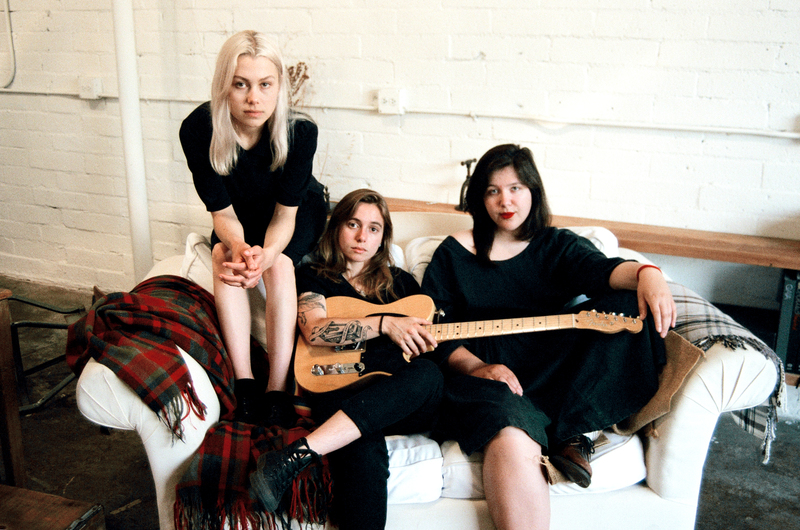 Tickets are on sale this morning for the newly-announced dates leading up to Interpol's performance at Madison Square Garden with Car Seat Headrest and Snail Mail on February 16, 2019. 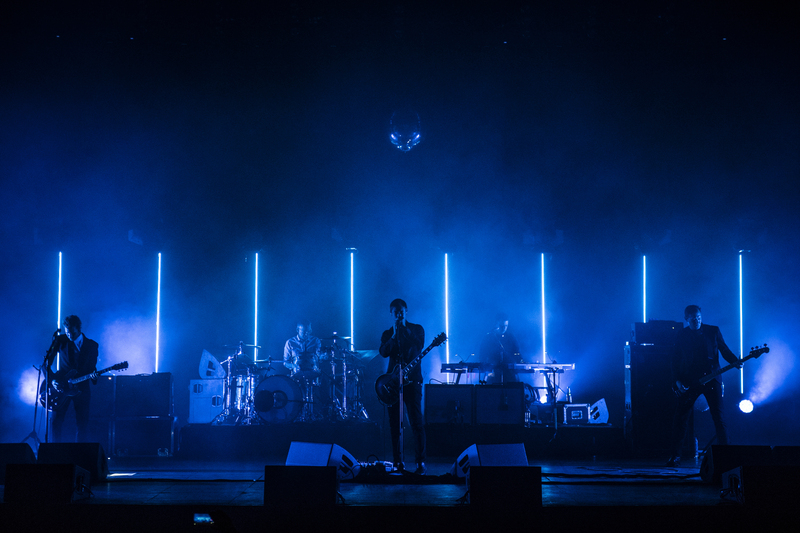 After releasing the new music video for Marauder-opener "If You Really Love Nothing" yesterday, Interpol began their North American headlining dates last night at Philadelphia's Union Transfer, and will play their album release show at Brooklyn's House of Vans tonight. 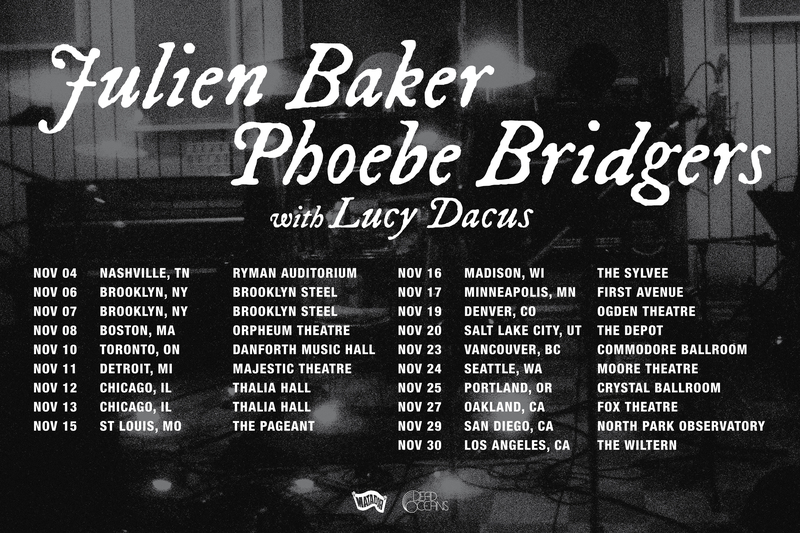 The first part of that show will be live-streamed beginning at 9:45pm EDT via the band's YouTube and Facebook channels. 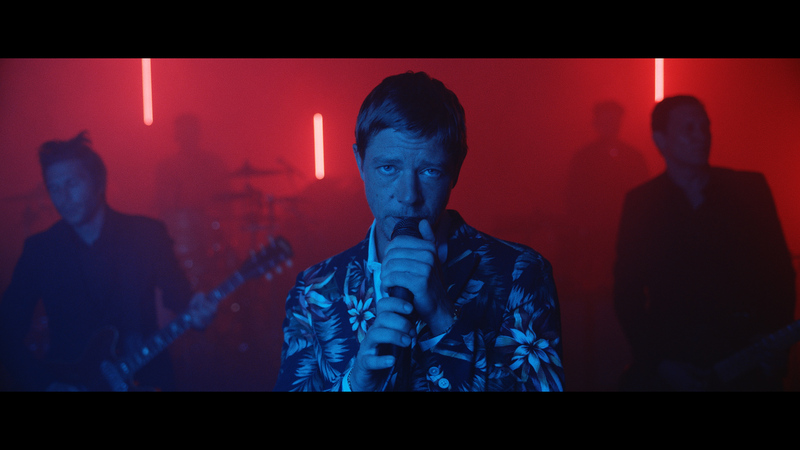 VIDEO: Interpol "If You Really Love Nothing"
Interpol's Marauder is finally out tomorrow, and to preview their first LP in four years, they've shared the video for album-opener "If You Really Love Nothing." The video, directed by Hala Matar, stars Kristen Stewart and Finn Wittrock. 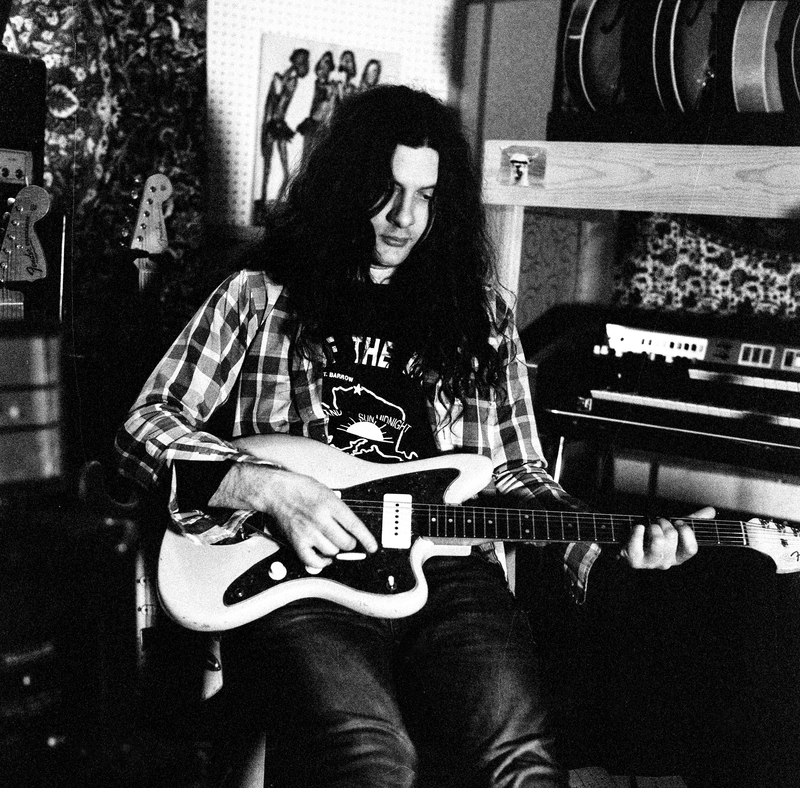 Stream "If You Really Love Nothing" here. 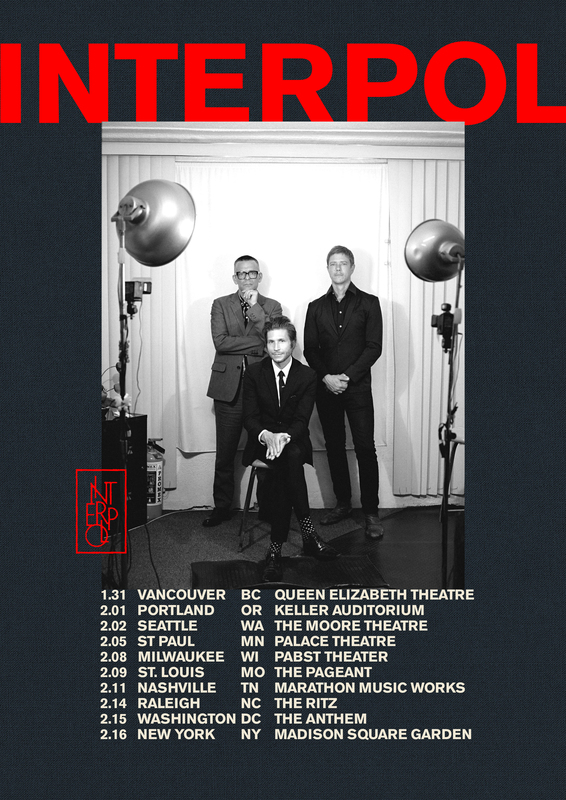 Interpol kicks off their North American headlining dates with a sold out show at Philadelphia's Union Transfer tonight, before playing their Marauder release show at Brooklyn's House of Vans tomorrow night. The first five tracks of their set tomorrow will be live-streamed from the band's Facebook and YouTube channel, beginning at 9:45pm EDT. 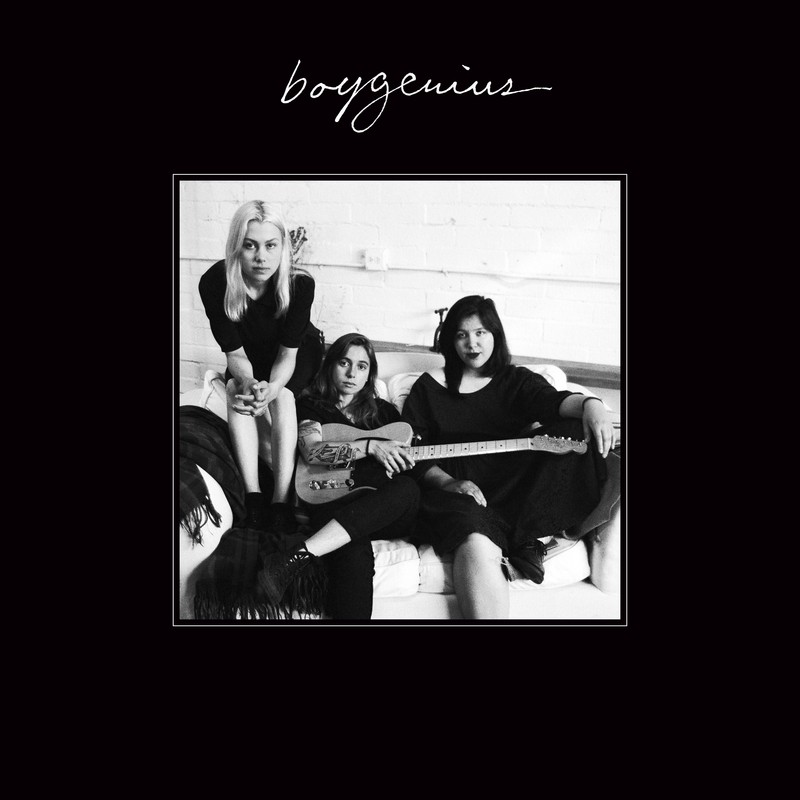 The rumors are true: boygenius, the band of Julien Baker, Phoebe Bridgers, and Lucy Dacus will release their self-titled EP debut on November 9th on Matador. 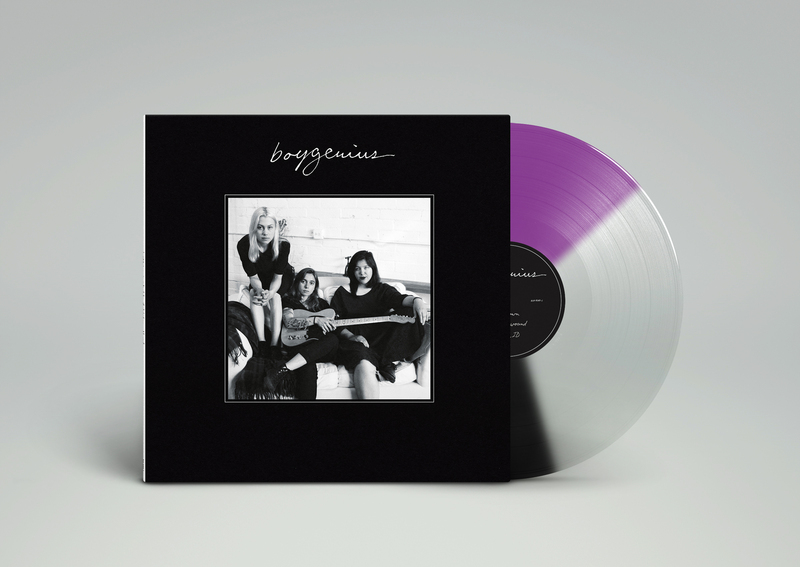 The illustrious trio is comprised of the most exciting and visionary young songwriters in independent rock, whose critically acclaimed albums were all released in the past year ('Turn Out The Lights', 'Stranger In The Alps', and 'Historian', respectively). 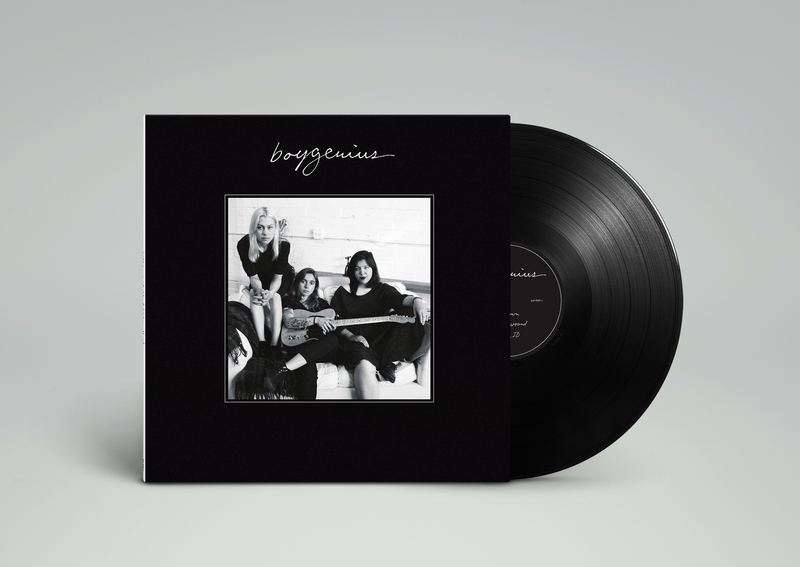 To celebrate today’s announcement, boygenius has released a captivating triumvirate of new songs titled “Stay Down,” “Me & My Dog,” and “Bite The Hand,” which can be heard HERE. 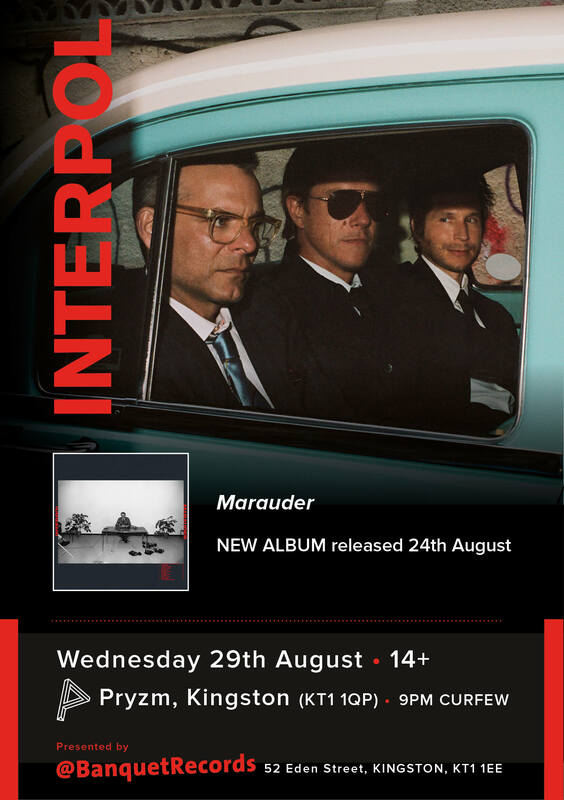 To celebrate the release of 'Marauder' on August 24th, Interpol have just announced two extremely special, extremely limited shows to take place in the UK during release week.